Tens of thousands of London schoolchildren are being exposed to Scientology through anti-drug presentations, it has emerged. 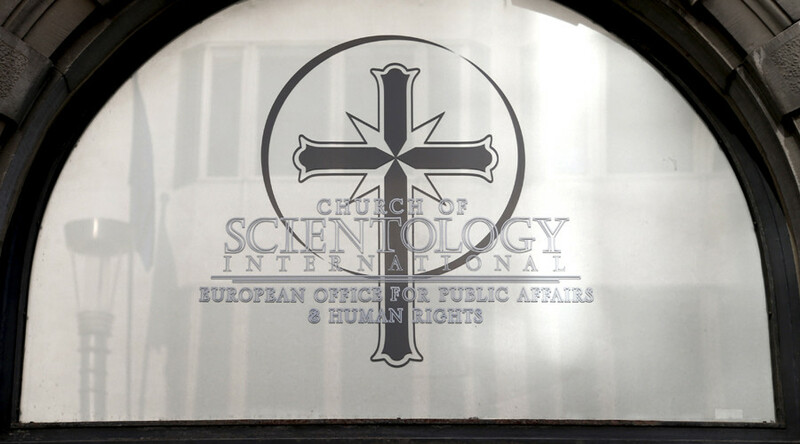 An Evening Standard investigation shows increasing numbers of pupils, some as young as 10, are being exposed to anti-drug lectures inspired by Scientology and its leader L. Ron Hubbard. In the past year, 25,000 children have taken part in the Narconon program, which does not employ doctors and is funded and run by the Church of Scientology. 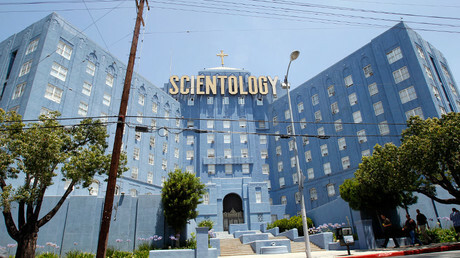 The program is “based on the research and writings of L. Ron Hubbard, the founder of the Scientology religion.” Its parent organization, The Association for Better Living and Education, was established by the Church of Scientology and staffed by members of Sea Org – Scientology’s equivalent of monks. As well as providing lectures to schools, Narconon offers residential drug rehabilitation therapy for addicts. Founded in 1966, the modern Narconon program combines Hubbard’s “moral philosophy” with his theories on the nature of drug addiction, and provides a mixture of educational and therapeutic activities. The scheme offers a “New Life Detoxification Program,” where addicts take masses of vitamins and undergo very long sauna sessions designed to “run out” drugs from the body. They are also given “Life Improvement Courses,” which aim to help a person exercise better moral judgment. Narconon’s theories about drug dependency and treatment have been described as “potentially dangerous” by critics, and dismissed by some scientists as lacking medical evidence, according to the Evening Standard. 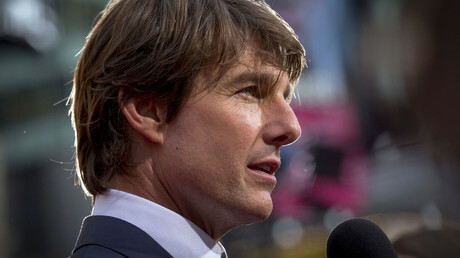 It has also been claimed the lectures provide a “soft introduction” to Scientology. Former employees have claimed Narconon has been used to convert people to the religion, which the Church and Narconon deny. Part of the Scientology doctrine is the belief that humans are haunted by the spirits of aliens brought to Earth in spaceships and massacred with hydrogen bombs by a galactic warlord named Xenu 75 million years ago. Professor David Nutt, who chaired the government’s Advisory Council on the Misuse of Drugs until 2009, told the Evening Standard: “We have known for years that Scientologists have been targeting schools through drugs education packages.